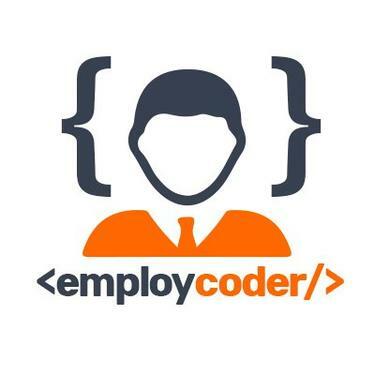 Employcoder is an end-to-end software development company. We create web and mobile Application, set up marketing plans and provide with continuous support services. We follow the Agile methodologies, which lets us stay in touch with clients and upgrade info after each sprint, deliver projects on time and within budgets.